Advanced booking website for Hair and Beauty Salon based in Aintree. I was approached by Dina who needed a booking website for her busy salon in order to allow her to spend more time earning money and less time answering the phone to take appointments. 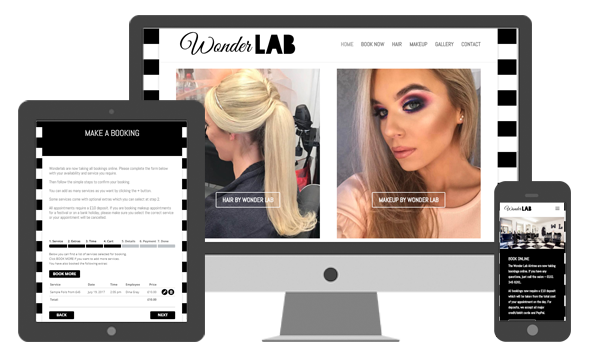 The website was live within two weeks and clients were able to book online quickly and easily – allowing Dina to spend more time cutting hair! Dina has now gone on to recommend us to a number of her friends who have contacted us to get an affordable website of their own. Our advanced booking system allows you to take bookings online for as many services and staff members as you wish. They start at £300 and include a full multi page website showcasing you and your business. Our advanced booking system books out the slot the second it is booked so it is no longer available. 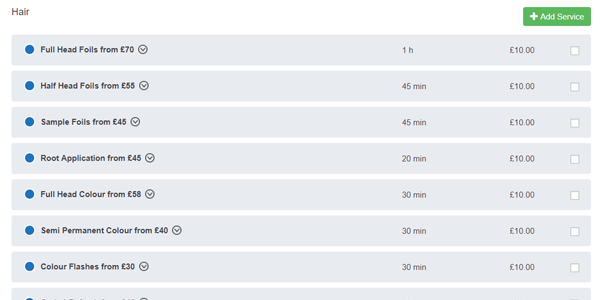 You can choose working hours, breaks and days off which will also prevent people booking for when you are not there. 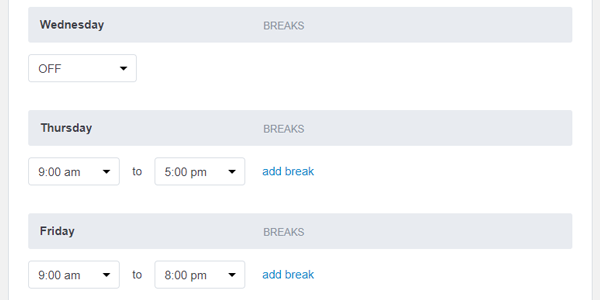 Prevent no shows and time wasters by adding a payment feature to your booking website. Payments go directly to your payment account and you can either charge deposits or payments in full at the time of boooking. Add unlimited staff members and services at no extra cost. Staff members all have their own availability and preferences. Services can be allocated to specific staff members and you set the durations. 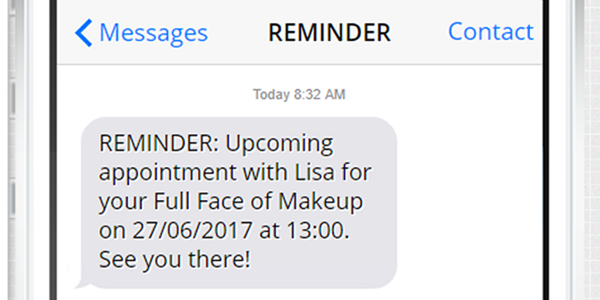 Email confirmations come as standard – once your client books, the staff member and client both receive an email confirmation confirming the details of the booking. SMS notifications can be added at an extra cost. 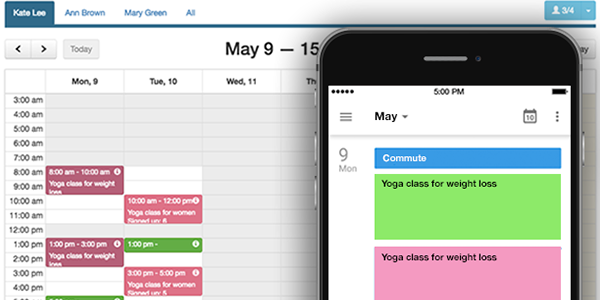 Your staff members can sync their appointments with their Google calendar so they can view their appointments without logging in. The calendar shows full information of the booking with client names and service details. 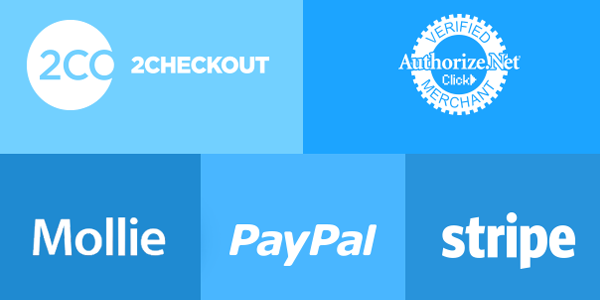 Interested in an online shop of your own? Complete your information below and we will be in touch. Thank you so much for all your help. I'll be sure to let everyone know about you. The website is the best thing that's happened for the shop. MCTH Ltd are based in Liverpool and specialise in Website Design and Social Media Marketing.